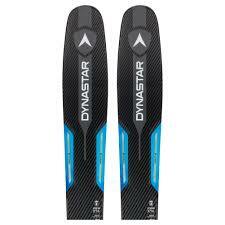 The Dynastar Legend X 96 Skis are a great choice for an all around fun ski — great on both hard and soft surfaces, and light and nimble in tight quarters and trees. 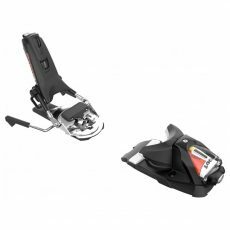 With a Paulownia wood core and featuring Dynastar s Powerdrive Free construction, the Legend X 96 makes directional changes child’s play but retains stability at higher speeds and edging power on compact ice. Five Point Sidecut – Reduced swing weight, consistent turn radius, large and balanced “sweet spot”. Powerdrive Free Construction – Traditional wood core combined with a three-material sidewall made from visco-elastic to absorb vibrations and irregularities in the terrain, light wood for suspension, enhanced comfort and energy transmission, and dynamic and resistant ABS for external impacts.